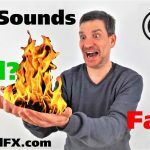 Creating Monster Sounds with Dehumaniser | OG SoundFX - High Definition Sound FX & Ambient Loops. 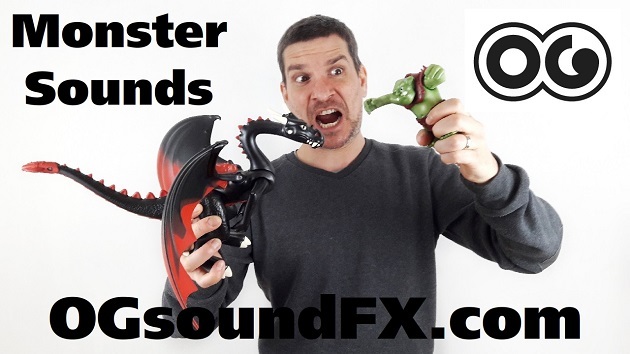 Have you ever wondered how to make great Monster Sounds ? In this video I will be showing you this cool monster software: Dehumaniser. New Youtube Video ! 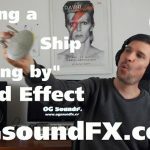 How to Create Doppler Sound Effect !